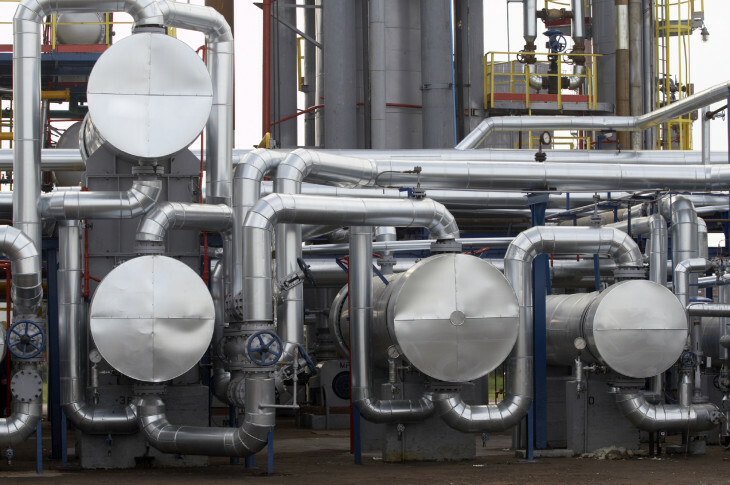 Shell and tube heat exchangers are the workhorses of the process industries, and critical to the profitability and energy efficiency of oil refineries, gas processing plants and chemical production facilities. This training course is designed to give plant engineers the knowledge and skills to identify the root causes of performance problems and specify practical solutions. The objective of this course is to equip engineers with the knowledge required to identify, diagnose and rectify thermal performance problems associated with shell and tube heat exchangers. This course is targeted at the chemical, petrochemical and oil refining industry. Other industrial sectors, e.g. power plants, food processing, pulp and paper, will also benefit. The profile of participants includes, Process Engineers, Thermal Engineers, Mechanical Engineers, Maintenance Engineers, Inspection Engineers, Plant Engineers and Production Engineers.